Build ski racing and support ski racers. We do this by means of education about its heritage, and advocacy for its future. We do this through a focus on access to the sport…through our belief that the head-to-head (“Pro”) format is a means to build more positive engagement for participants and fans…through our support of young people who aspire to fulfill their aspirations in ski racing, and by connecting athletes to post athletic opportunities, leveraging the unique attributes of these high achievers as they transition to making world class contributions to society. 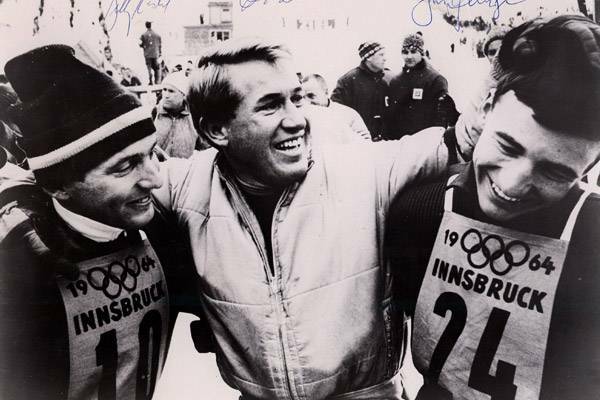 The Bob Beattie Ski Foundation envisions the dual racing format being the primary ski racing format at all levels. We believe head-to-head racing is more fun for participants, more friendly for ski resorts to host, and more entertaining for spectators. 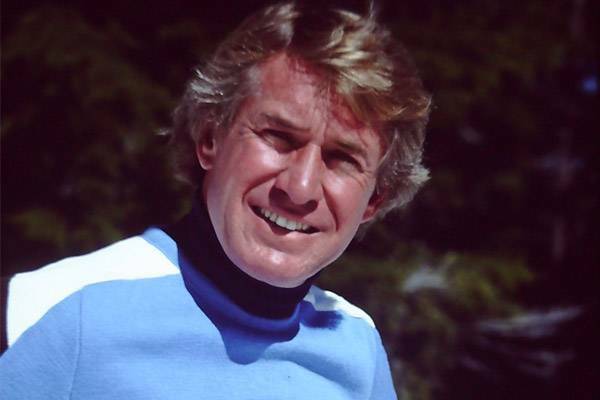 We further believe this will develop more and better ski racers, along with growing the sport’s fandom. Communicate with organizations at the heart of decision-making at points along the arc of the skiing experience, to get them to focus on organizing more head-to-head racing. That begins with kids having opportunities to race their friends on an equal (free) playing field as skiing in a terrain park. 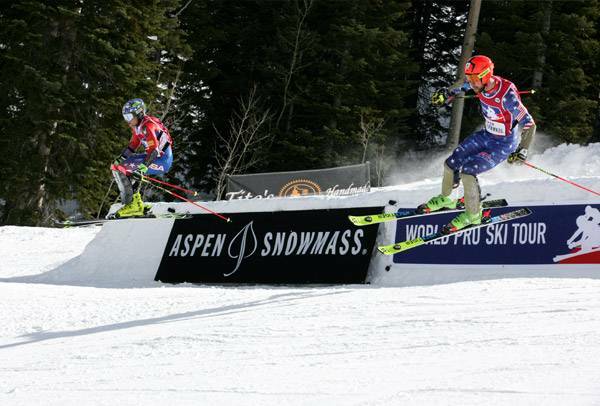 It continues through club and academy experiences, to the NCAA, the FIS (and US Ski Team), and pro racing. A relationship will be sought with all stakeholders as a conduit for our advocacy.